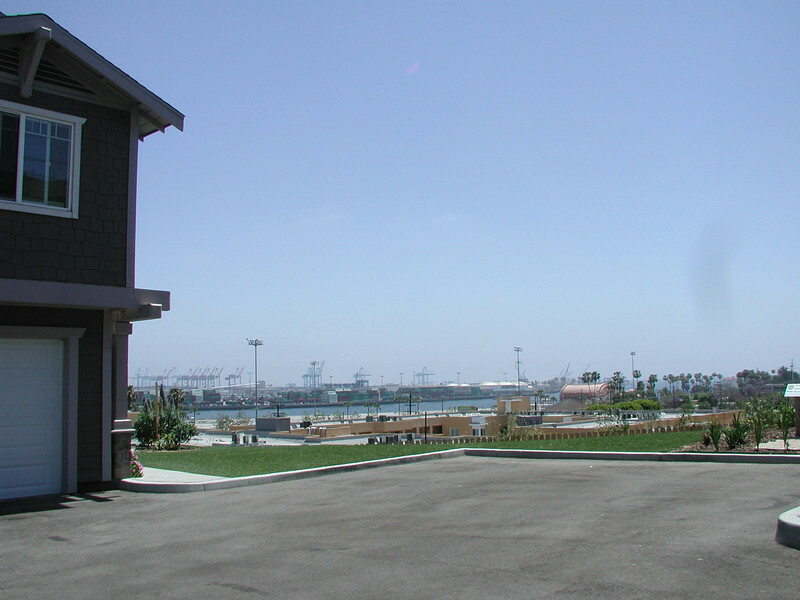 Followup (18 months later) on the 2007 Carter Project in San Pedro, CA. The area was absolutely pristine, with beautiful flowers everywhere. Best looking Habitat site I've seen!